Derek Miller is living it up as a summer associate at a prestigious law firm in Atlanta. He isn't used to the high life of partying and socializing with millionaire lawyers at mansions around the city. He grew up poor in a tough neighborhood. His mentor, Dr. Carter, helped him get the position in the hopes that it would lead to an offer to join the firm when he graduates from law school the next year. The Metaxy Project by Layton Green isn't really about Derek's law career aspirations, though. It's actually more of a paranormal mystery. When Derek's fellow associate, Cameron, finds out that Dr. Carter is researching something related to parapsychology, she pulls Derek and a couple other young associates into an adventure to uncover what it's all about. Then, Dr. Carter dies, and Derek becomes much more interested in the mystery. This is a fast-paced thriller that brings together an interesting cast of characters. Each has some underlying issues that they are working through, while trying to get through law school and investigating the mystery of Dr. Carter's work. There's a lot going on in the story and with the characters, and the pace is quick, but the story holds together well and kept my interest throughout. 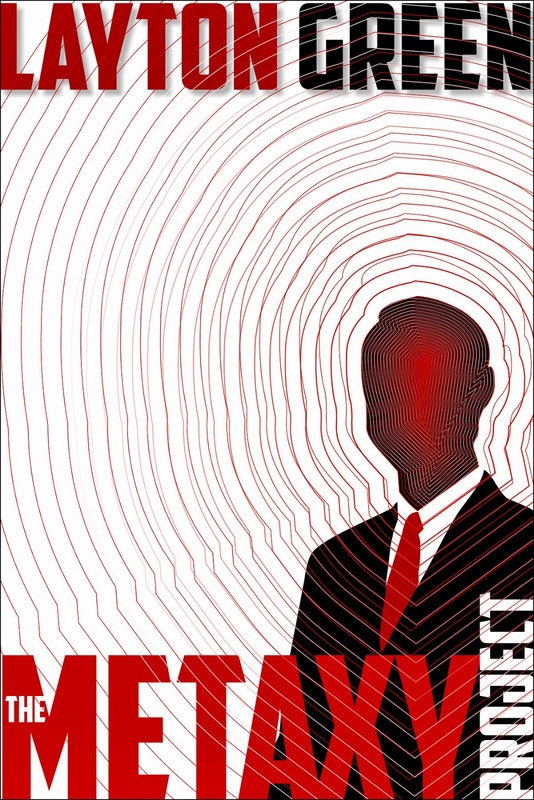 I loved Green's Dominic Grey series, so I was excited to get a chance to read The Metaxy Project. It's a great standalone mystery, so get a copy and I'm sure it won't disappoint! This review was written based on a copy of The Metaxy Project that I received from the author in exchange for an honest review.